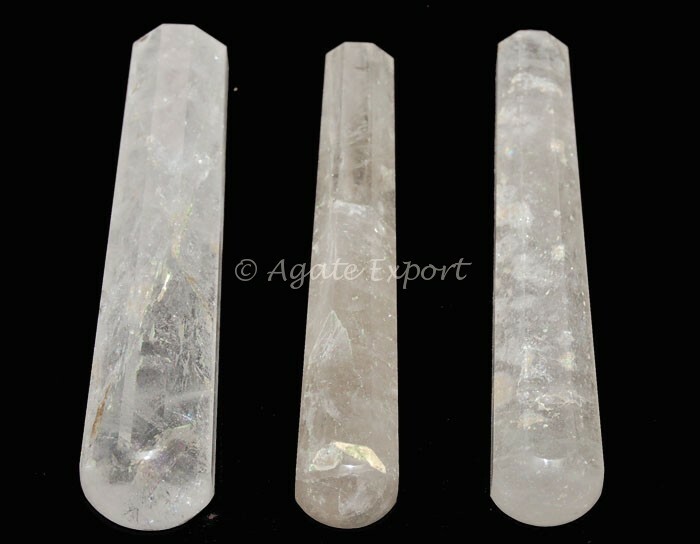 Crystal is a powerful and protective stone. Since ancient times this stone is known for its healing properties. Crystal Quartz Massage Point by Agate Export is 3-4in long can be used to alleviate pain and cure illness.